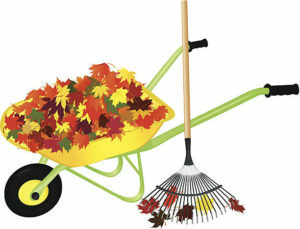 Lake Lotawana Association, Inc. Fall Clean-up is Saturday, November 3 - Lake Lotawana Association, Inc.
Fall Clean-up Day for Association members is Saturday, November 3rd. Bring your leaves, small brush and tree limbs (no larger than 4” diameter) to the Martin Property inside Gate 6 from 8:00 a.m. to 4:00 p.m. If this is your first visit in a while, please keep in mind the entrance has been moved to the east.